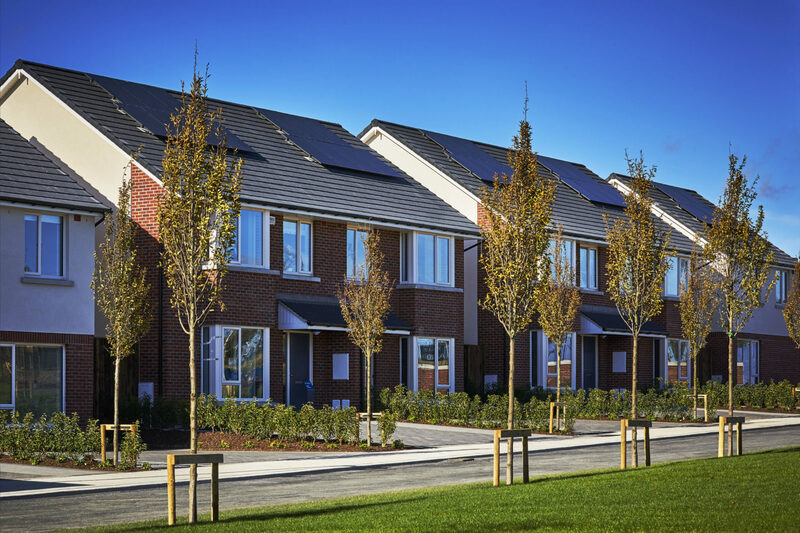 Dún Ríoga is a new Castlethorn development of 3 & 4 bedroom homes located in the heart of Dunshaughlin, Co Meath. 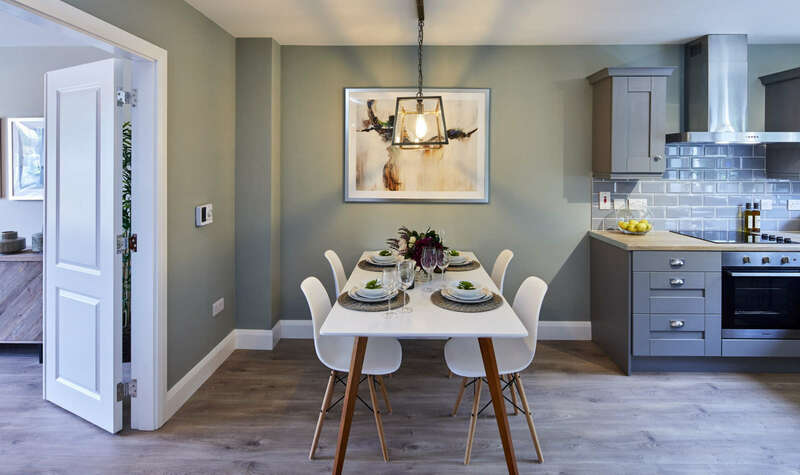 These A-Rated contemporary homes will be built to the highest standard offering first class design and specifications. 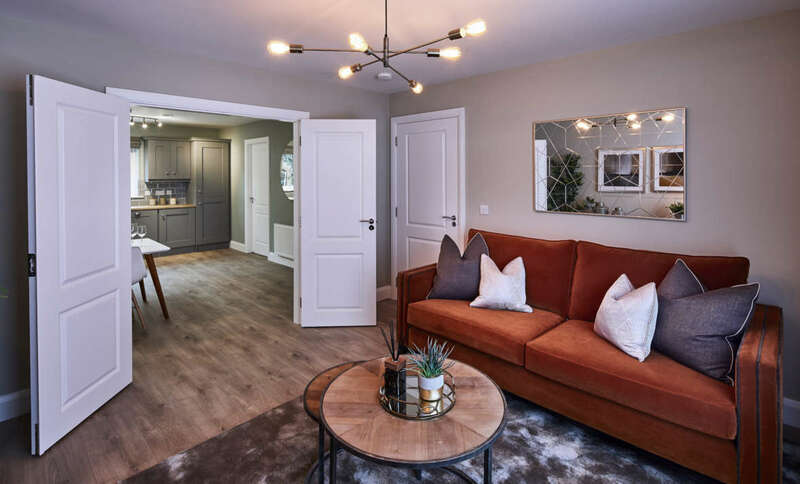 Comprising an attractive mix of house styles, Dún Ríoga will appeal to a wide variety of purchasers including First Time Buyers and growing families alike. 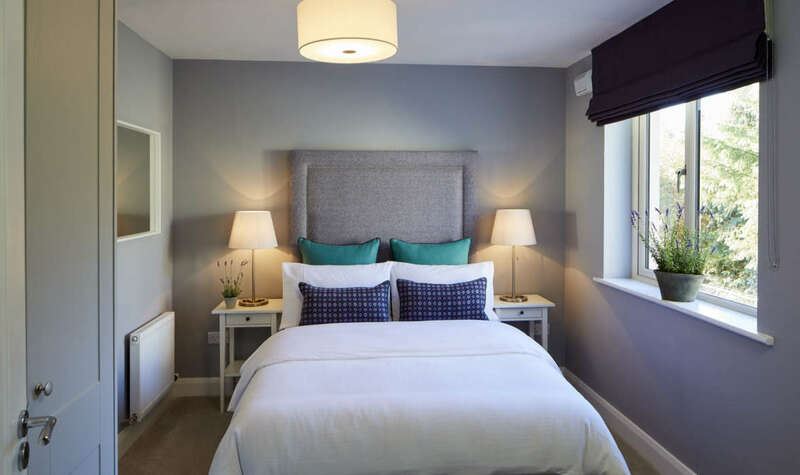 Perfectly located for busy commuters – Dún Ríoga is off the M3, which will take you to the M50 in 15 minutes or on to Dublin City Centre in under 45 minutes.